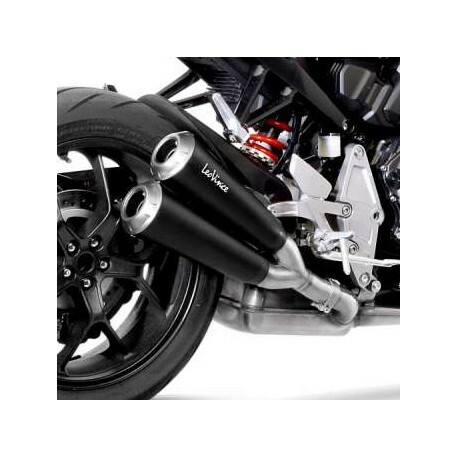 LeoVince GP Duals slip-on for CB1000R Neo Sports Cafe. 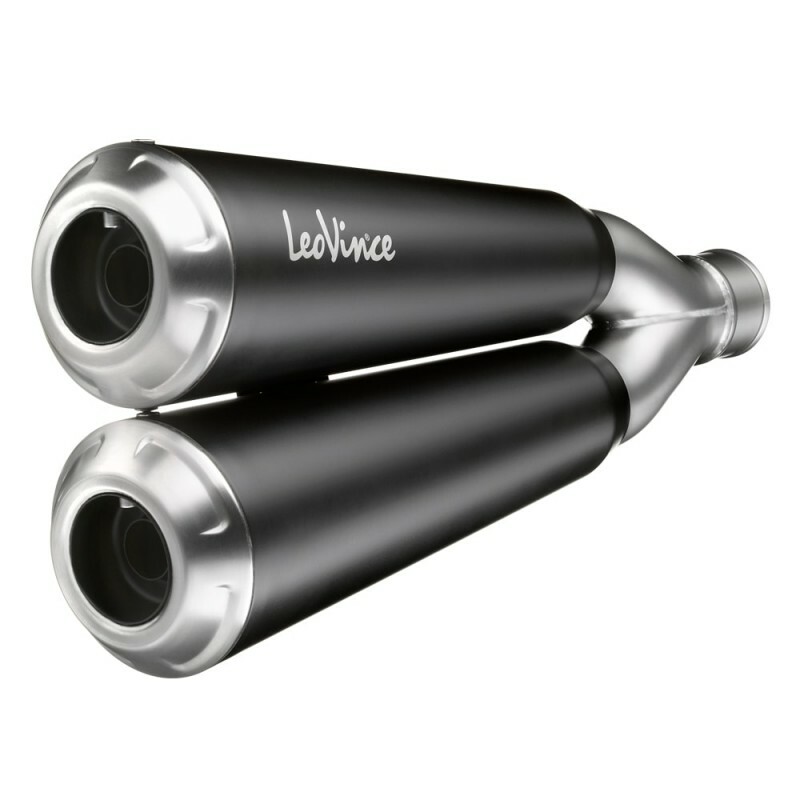 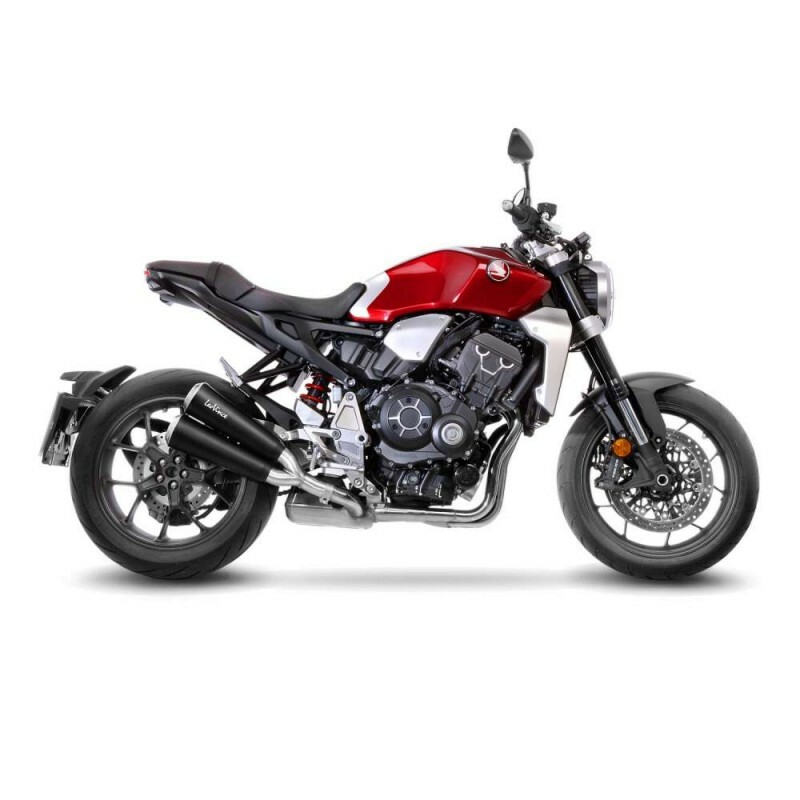 Between its pioneering dual-exhaust look and a unique sound, LeoVince offers a high-quality system to customize the look of your bike. 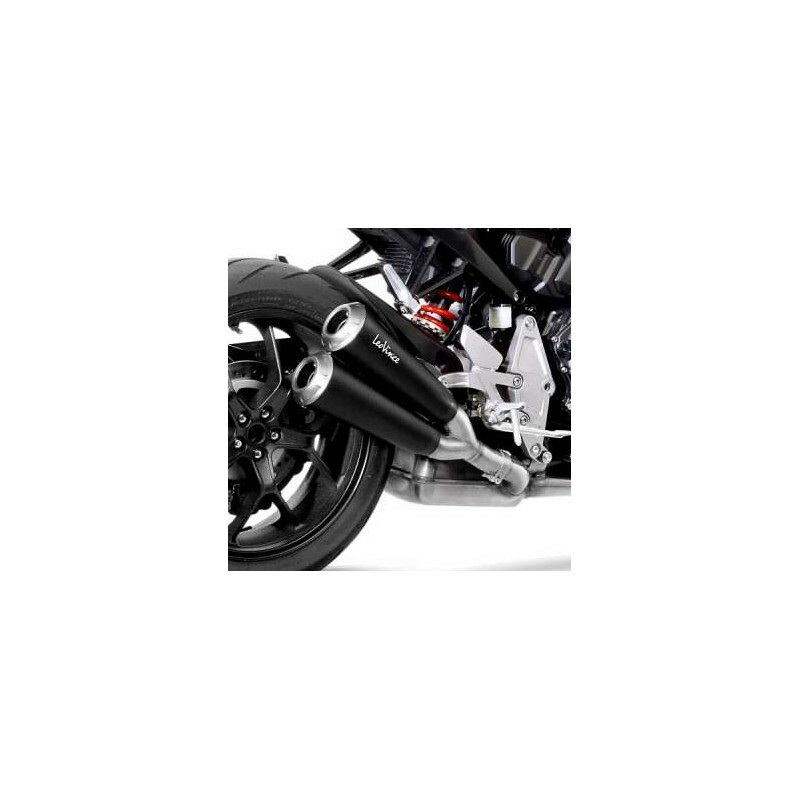 Weight gain: 0.84kg, approved on the road (EU).